This outreach event is a unique opportunity to bring the presence of the Lord into our local community. We spend time in the King James neighborhood in Fitchburg handing out treats, playing games, writing encouraging words on the sidewalks, and connecting with families. A unique aspect of this outreach is it’s very easy for anyone and everyone to get involved. Just show up, write some encouraging words, play games, and chat with parents and kids. We would love to see you there! 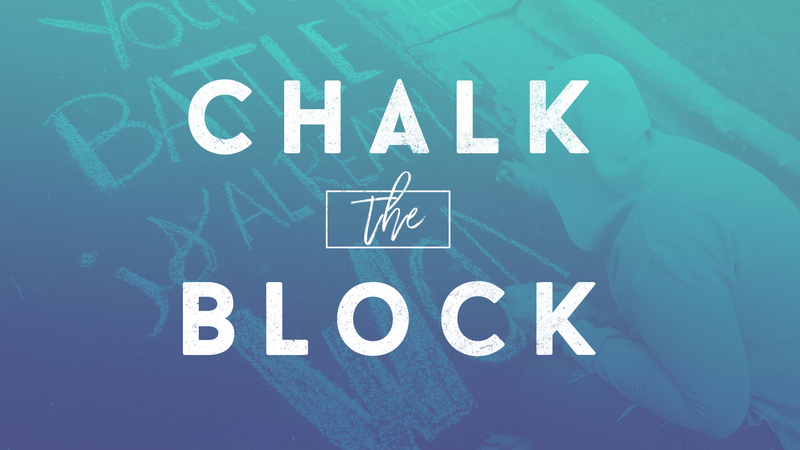 Stay tuned for our next Chalk the Block date!